1). 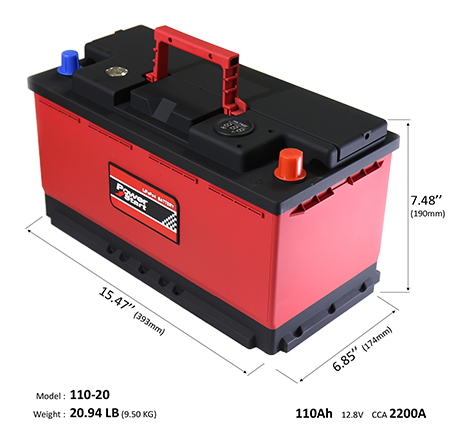 Safer than any lead acid battery (Already passed Puncture Test, Non-burning, Non-explosive). 2). Wider Operating Temp (-22°F to 176°F). 3). Better performance at low temperature (The cranking amps and voltage keeps normal even after staying 24 hours in -18℃). 4). 4 times lighter in weight (a lighter car is always better). 5). 4 to 10 times longer life than lead acid. 6). 4 times faster (1/2 to 2 hours recharge time). 7). 3 times more energy harvested (Perfect choice for all Solar Power applications in remote locations and off the grid). 8). 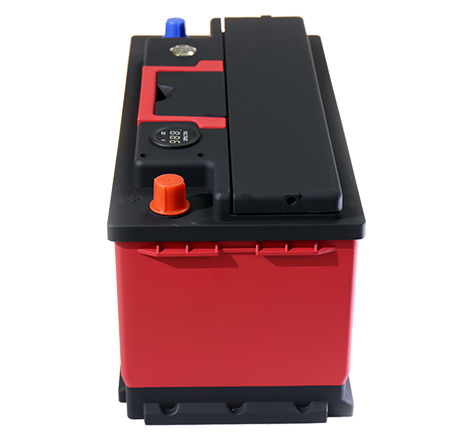 Lower self discharge rate (only 1% per year, when lead acid battery loses 5% per month). 9). Lower cost-of-ownership, although with higher initial cost. 10). Finally, absolutely an eco-friendly green battery. 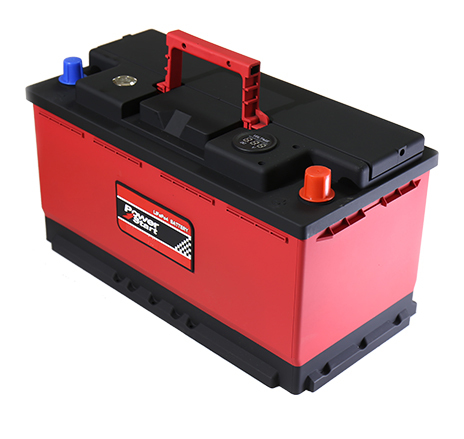 The Deep Cycle Battery and the Engine Cranking Battery (Starting Battery) are both available at the same rate. Just in case, please tell us which one you need. 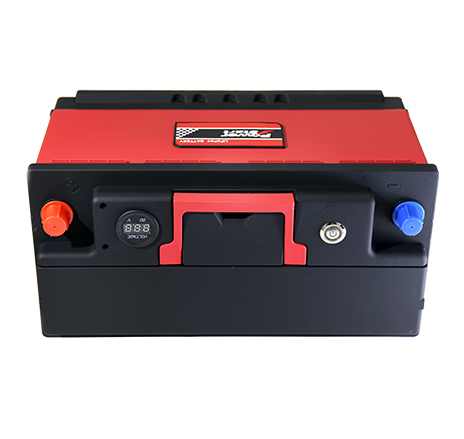 We offer superior, powerful, light weight, environmentally friendly, safe, fast charge, high capacity and high performance 12 Volt lithium ion battery in deep cycle or engine cranking formats. We have many sizes, power levels and terminal locations to suit your every lithium ion battery need for all applications. 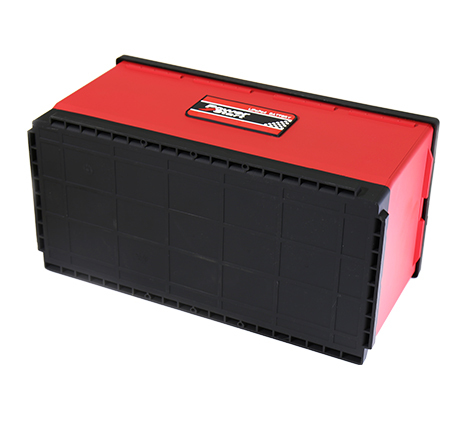 Our lithium ion battery is compatible with all correctly working vehicle alternators running a 12 Volt battery system.